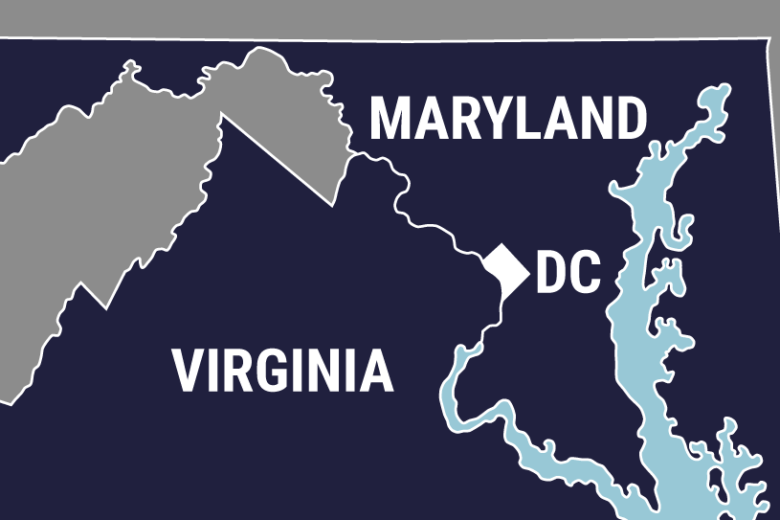 Power Outage Map for Virginia, Maryland and D.C.
Is there a power outage in Maryland, Virginia or D.C.? Use WTOP's power outage map to find out more about your outage and how many people are impacted. The map below contains current power outages in Virginia, Maryland and D.C. This map is updated every 10 minutes.